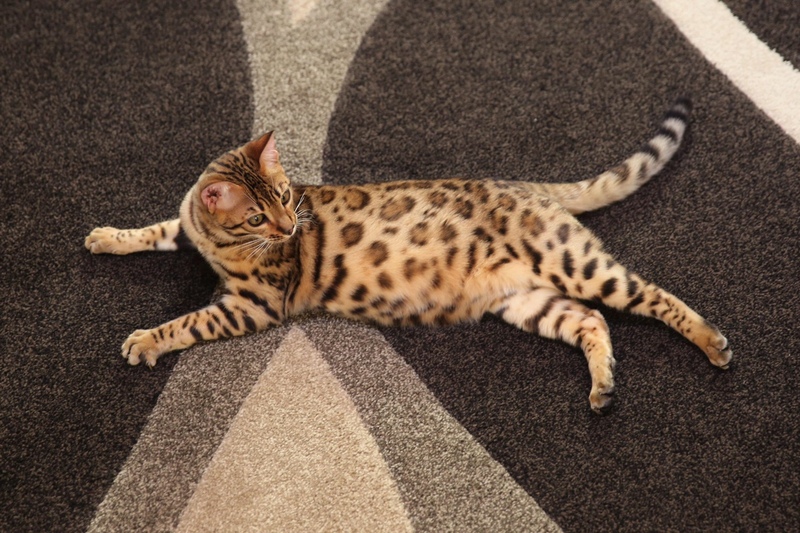 Sharing the Joy of Bengals! 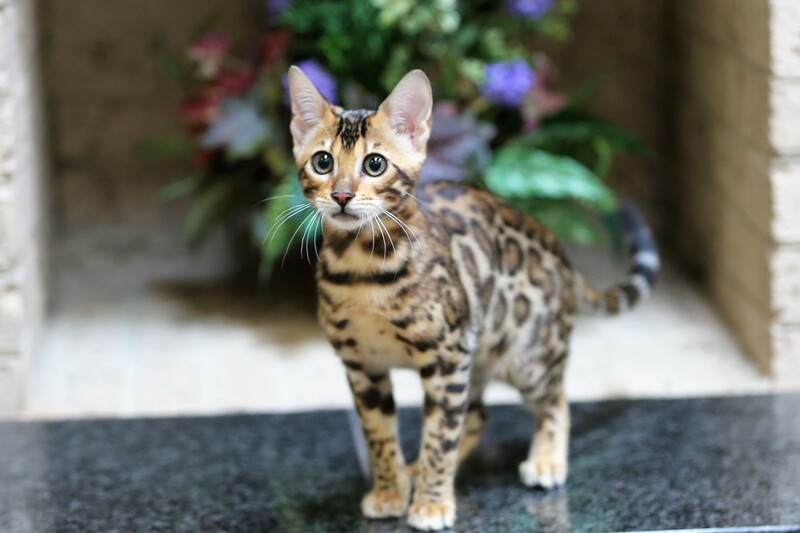 Brilliantbengal is a small hobby cattery raising brown spotted bengal kittens. 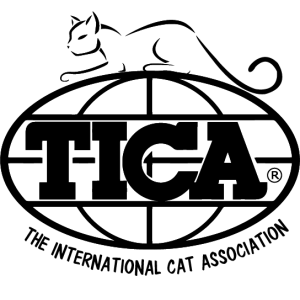 We prioritize friendly personalities and the TICA breed standard, while embracing the endearing bengal “spirit”. 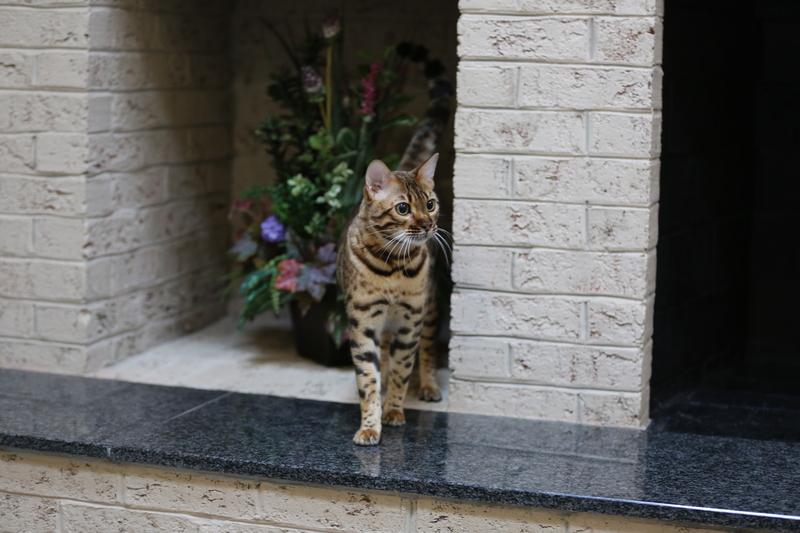 We are a showing, heart testing and genetic testing cattery. We raise all kittens within our home. Thanks for visiting! 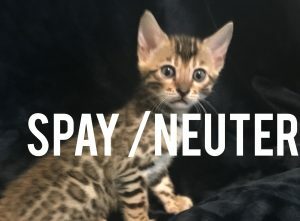 Our cattery is not a business. 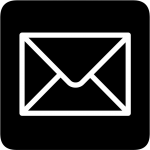 Kindly allow up to 48 hours for a response. 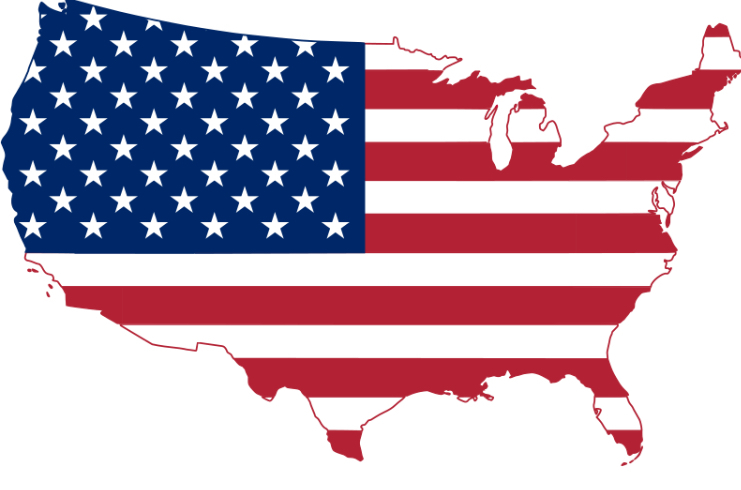 We may refuse any adoption that we do not perceive to be in a cat’s best interest, and may ignore inquiries that do not convey as serious (i.e “price?”) Our adoptions are direct, and within the United States (no re-sellers, no international adoptions at this time.) 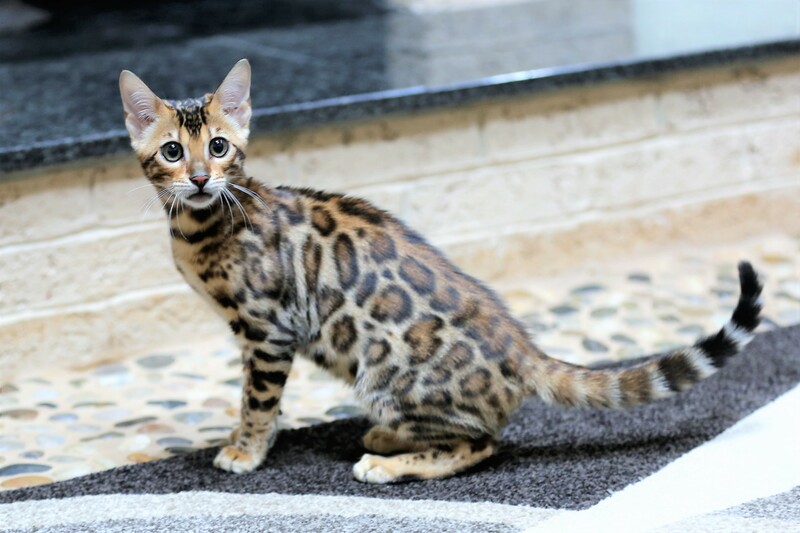 Please note that raising bengals ethically and to a high standard is very expensive. Our adoption fees yield zero profit, and are non-negotiable.